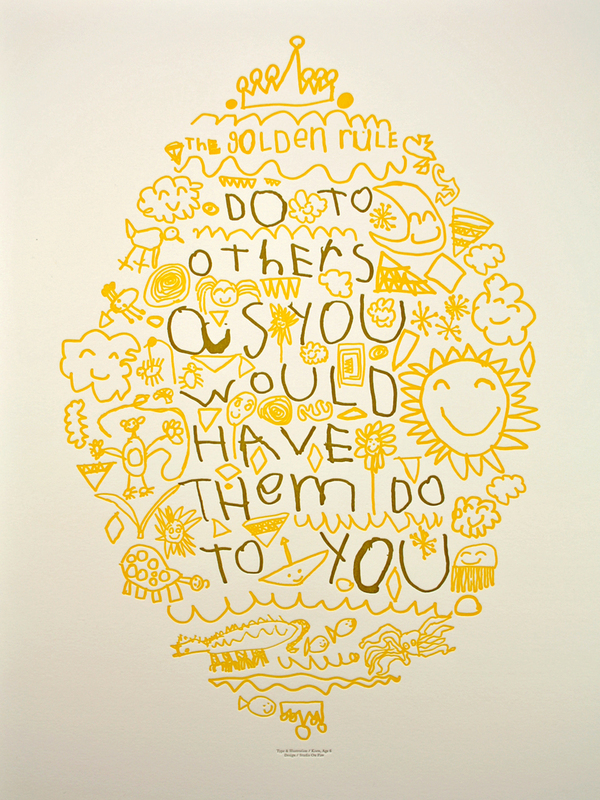 As children, many of us are taught the Golden Rule – do unto others as you would have them do unto you. We learn the importance of treating others the way we would like to be treated. It is presented to us as a noble way to live our lives in relation to friends, family, and even strangers. We can’t always use ourselves as a gauge when it comes to what our partner needs. Things that feel good and loving for us may feel encroaching or alienating for our partner. What makes a relationship work, ultimately, is checking in with the other person and finding out what he or she likes/wants/needs. Perhaps a more useful and applicable definition for a golden rule to live by is: treat others as they would like to be treated. So next time you are debating how to treat the one you love…just ask.